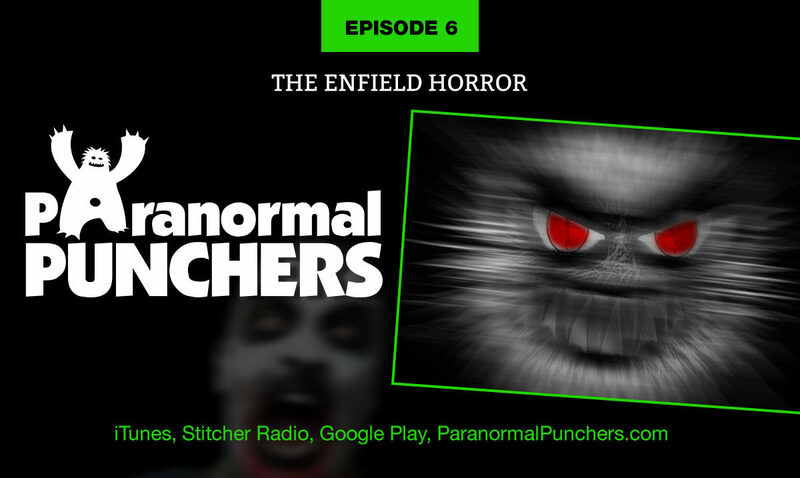 In the early 1970’s, something horrible stalked the small town of Enfield, Illinois. It had three legs, small arms, glowing red eyes… WTF was it!? Well, grab a cold one, sit back and listen to our insane theories. If you have any questions about the podcast or would like to send us feedback, contact us today!